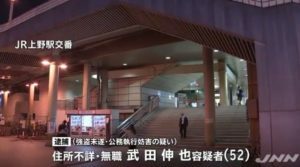 FUKUOKA (TR) – A man in Fukuoka City has been arrested after he posed as a lawyer to conduct legal proceedings on behalf of clients, reports Nippon News Network (Oct. 9). 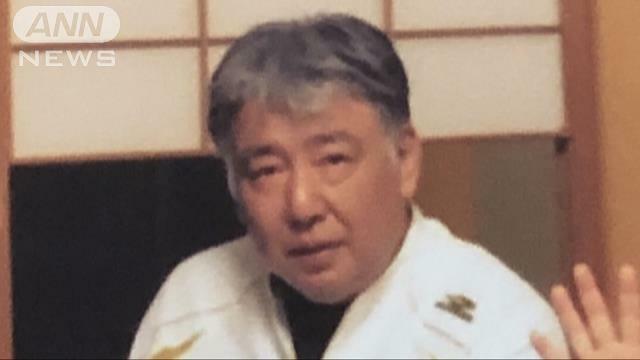 On Tuesday morning, police arrested Tatsuo Iwamoto, 57, an independent businessman operating out of his residence in Minami Ward, on suspicion of violating the Attorney Act. 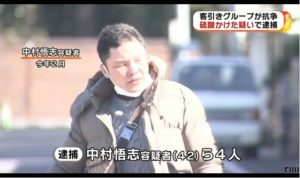 In May, 2016, Iwamoto received around 160,000 yen from a woman for negotiating her divorce while not being a qualified lawyer, according to police. 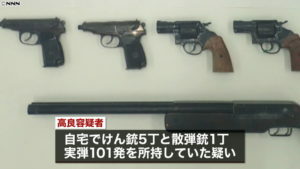 “I started doing this four years ago,” the suspect was quoted by police in admitting to the allegations, police said. 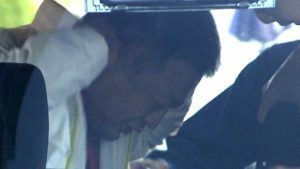 Through a certified lawyer, the suspect met another woman and a man for whom he negotiated other unauthorized legal proceedings — including arbitration and litigation — for payments totaling more than 100,000 yen, police said.